At First Rate, we strive to give our clients the best support experience possible. Each day brings its own set of challenges, creating a consistent standard to address each challenge effectively is top priority for us. One way in which we work towards excellence is following the Covey “7 Habits” principles in our typical workdays. 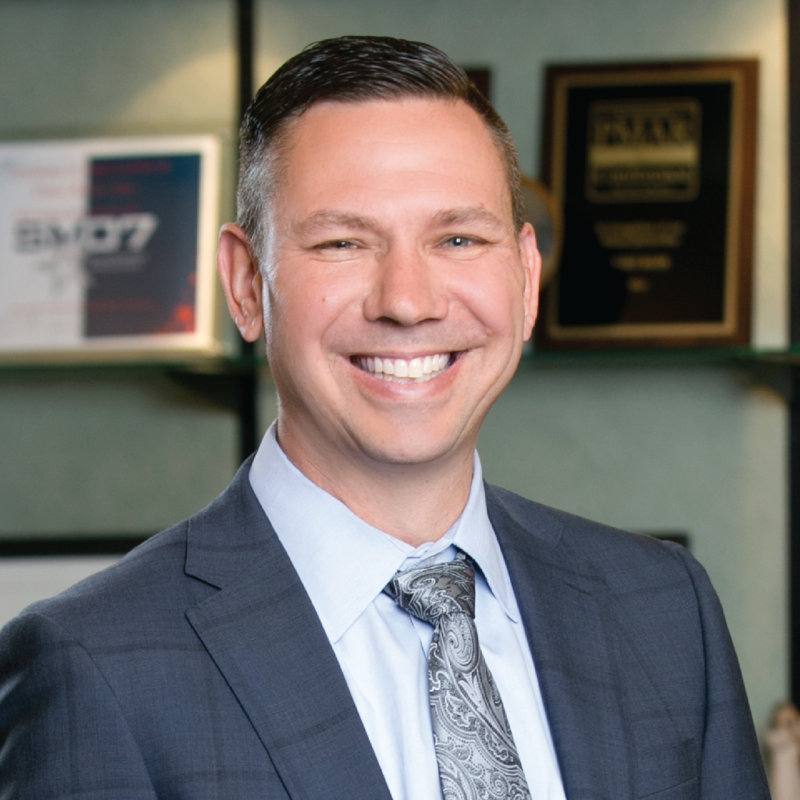 The principle that stands out the most to me is the idea of “putting first things first.” For us, this means that we ensure quality service by prioritizing our workload with the items that make the biggest impact possible for our clients. Daily reminders and accountabilities play a significant role in “putting first things first”. Our team is faithfully dedicated to our Daily Stand Up Meetings, or DSU’s, which last for up to 30 minutes. The primary point of emphasis during these meetings is for each team member to share the most important task that they intend to accomplish before the next day’s meeting. We track these daily tasks and score ourselves on a pass/fail basis on whether or not we completed the task from the prior day. 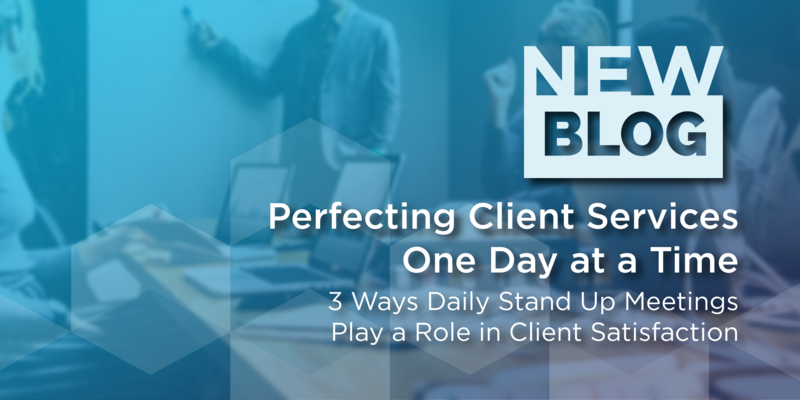 There are three ways that DSUs play a primary role in our ability to be successful and contribute to client satisfaction. We believe that once we say something out loud, it becomes much more “real” to us. If I have an important task that needs to be completed today but it stays inside my head, I run the risk of being the only person who knows that this task exists. It becomes easy to rationalize why the task didn’t get completed on time. However, once I vocalize the task, my coworkers can help to keep me accountable. Most of us feel that we are the only people capable of addressing an issue, even if it’s an issue we haven’t encountered before. When we go around the room vocalizing our issues, we often find that someone else has dealt with a similar issue previously. We make a point to look out for “repeat offender” issues where someone has already solved the very thing we are focused on for the day. Tacking Progress. It’s human nature to enjoy the feeling of completing a task. Tracking our progress each day highlights our accomplishments. Some of our more difficult tasks cannot be completed in a day, but there is still a feeling of satisfaction in marking something as “complete” on behalf of our clients. We recognize that our clients can get performance reporting from several viable solutions in the marketplace today. One area where First Rate has differentiated ourselves is our extreme focus on our clients and their specific needs. We think these DSU meetings go a long way towards providing a customer experience that truly sets First Rate apart.